If you read this blog from time to time, you might have gotten a fairly good idea of my fondness for Jane Austen. And if you happened to have stopped by back in February you might have seen my post on the Art of Fan Faction, in particular, those who translate Miss Austen’s work. Well, at last I get to tell you about an all new project I’m working on that involves both. Several months ago I was contacted by one my favorite writing friends, Sarah Scheele, to ask if I wanted to participate in a group translating Jane Austen’s novel into 1930’s America. Yes, that’s right, the Elliots and the Bennets and even the Knightlys living in America somewhere between the two great wars. As a lover of both Jane and fan fiction, I jumped at the offer. But those weren’t my only reasons. This was a chance to collaborate on a project with fellow writers as well as work with a structure I haven’t yet experimented with. So, this is our introductory weekend. I hope to write more about the details of this type of project over the next several months, but to start with, here is a glimpse of where we’re headed. I’m translating Persuasion, Jane Austen’s final novel to be completed and published posthumously. If you don’t know the story, here is the original synopsis. Below is little insight into my translation, plus the amazing cover design provided by Hannah Scheele. Thirteen years ago Abbey Evans was persuaded not follow her heart after a young, penniless soldier headed off to the Great War. The daughter of nationally prominent family was expected to do more, but now everything has changed. Black Tuesday left her family’s prominence little more than an illusion and their finances barely sustainable. And if facing the lost her home wasn’t enough, the only man she ever loved has returned more successful than her family could ever dream. Next > The Vintage Jane Austen Series – Now Available! Fascinating, Emily. Bravo on getting to rewrite one of Jane Austen’s novels. I’ve read Emma and Pride and Prejudice and I think Sense and Sensibility, but not Persuasion. Again, congratulations on this new endeavor. Good luck! By the way, I’m following your blog now. 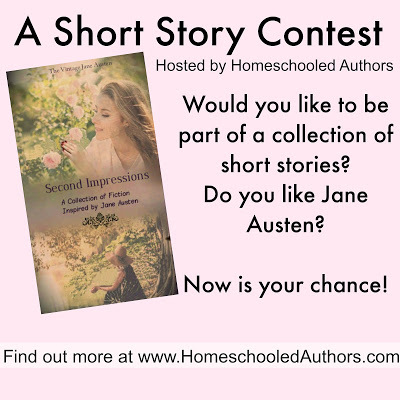 Wow, this project sounds like a perfect fit for you, a lover of both Jane Austen and fan fiction. :) I never thought I would do straight fan fiction, but this has been a whole barrel of fun. 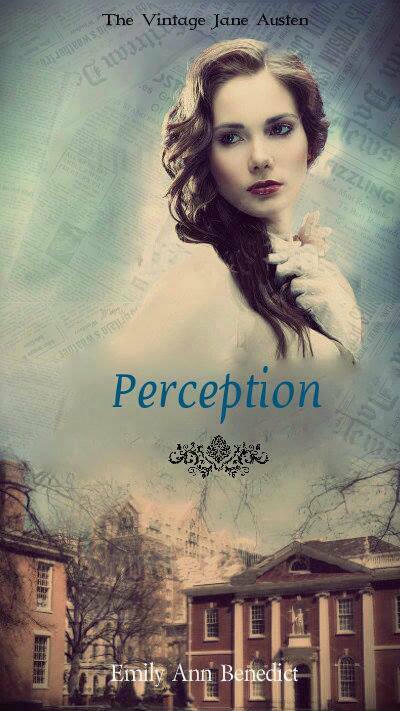 I’m glad you’re a part, and I can’t wait to read “Perception”! Happy writing! Sounds very cool – keep us in the loop!